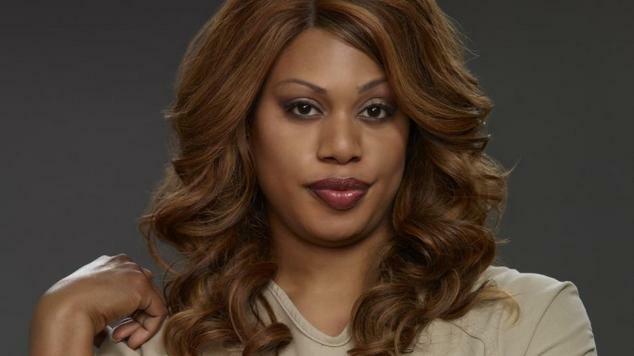 Laverne Cox has been nominated for “Outstanding Guest Actress in a Comedy Series” for her role as Sophia Burset in hit Netflix series ‘Orange is the New Black’. The nomination makes her the first openly transgender person to be nominated for an Emmy. Cox has gained acclaim for her activism as well as her acting, and was recently featured on the cover of TIME magazine alongside the headline ‘The Transgender Tipping Point’. “Today is truly a dream come true for me. Working on such an incredible show with such talented professionals has truly been the reward for me since we started shooting Oitnb 2 years ago. But this Emmy Nomination today is very welcomed and delicious icing on an already sumptuous cake. Thanks to the cast and crew of Orange for all the love and support, for your professionalism. Special shout out to Jodi Foster who directed the episode where we leaned Sophia ‘ s back story and Sian Heder who wrote it and to all our writers. Especially to Jenji Kohan. This recognition of 12 #EmmyNoms for your genius today is beyond well deserved. You are everything Jenji.